JBV Spritzer is a well balanced, moderate framed young herdsire prospect. Out of a very consistent cow family, he combines an abundance of muscle with top performance and a great look. 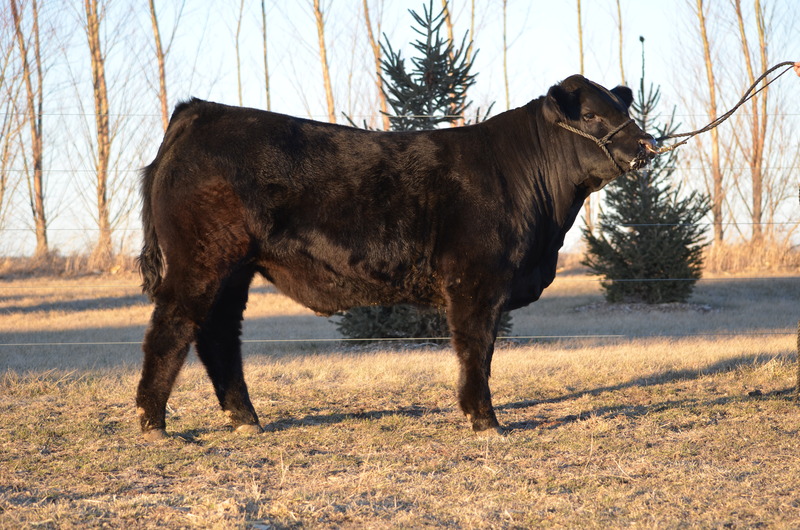 Whether you are producing feeder cattle, animals you will finish yourself or for the show calf industry, this 3/4 bull has the genetics to work for you.